The first trailer for the upcoming sci-fi thriller ‘Arrival‘ intrigued me. I wouldn’t say I was blown away by the trailer, but it was enough to get me interested. I thought it had the potential to be something special. Then I kinda forgot about the movie. I’ve seen some advertisements for it around town, but there are so many out there you just start to zone them all out. Now the movie is just two days away from being released and the reviews are starting to come in. And the reviews are extremely positive. Some critics are even saying it’s the best film of the year. 85 reviews have been counted and 83 of those reviews were deemed “fresh” by Rotten Tomatoes. 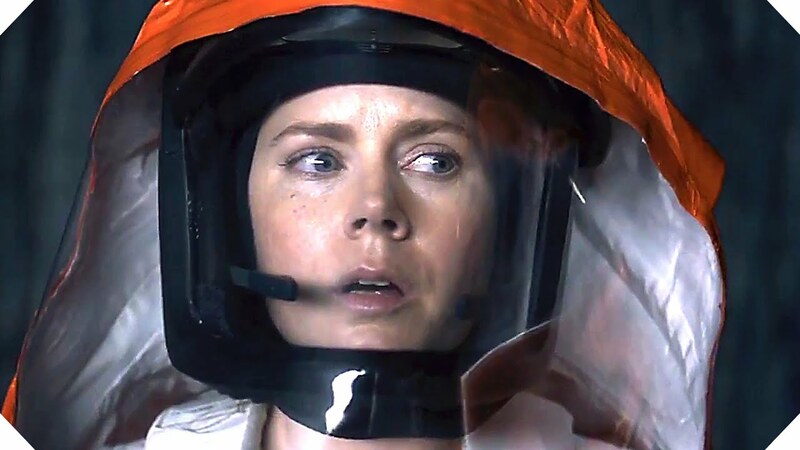 Most critics give two people the credit for the film’s success: Amy Adams and director Denis Villeneuve. The critics love Villeneuve, and for good reason. He directed last year’s surprise hit Sicario. Many people (myself included) considered it to be one of the best films of 2015. You can check out the official synposis and trailer below. Check it out at a theater near you this weekend.